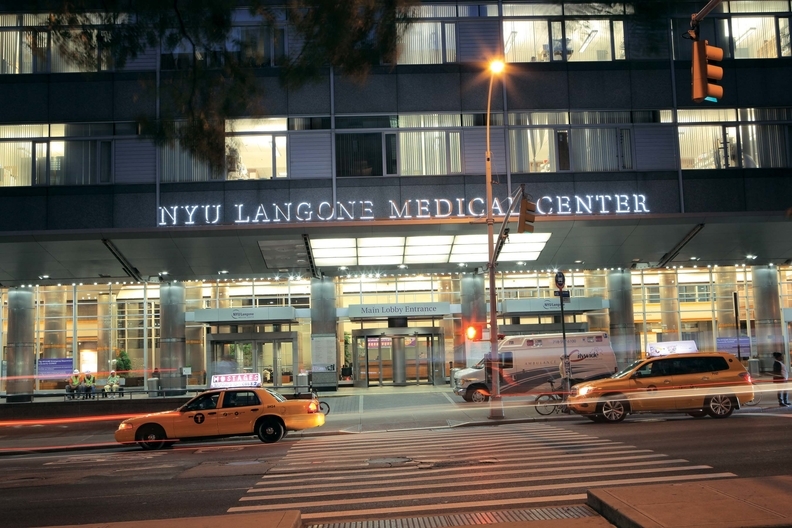 NYU Langone Health is one of 12 new members joining Civica Rx. BRKA dozen more health systems have joined the effort to produce a stable supply of generic drugs, Civica Rx announced Monday. Utah-based not-for-profit generic-drug company Civica Rx was spearheaded by Intermountain Healthcare, SSM Health, Trinity Health and Ascenion, which is no longer part of the endeavor. The venture represents the frustration of the numerous hospitals that must work around persistent shortages of simple but vital drugs. Many health systems have formed internal teams and protocol to manage a seemingly ever-expanding list of pharmaceuticals that are in short supply. Civica Rx plans to bring 14 hospital-administered generic drugs to market in 2019, likely by sub-contracting with an existing Food and Drug Administration-approved manufacturer. With the 12 new founding members, Civica Rx now includes 750 U.S. hospitals that will band together to produce the drugs. The newcomers are Advocate Aurora Health, Allegheny Health Network, Baptist Health South Florida, Franciscan Alliance, Memorial Hermann Health System, NYU Langone Health, Ochsner Health System, Sanford Health, Spectrum Health, St. Luke's University Health Network, Steward Health Care and UnityPoint Health. While the generic drug venture was announced in January 2018, Civica Rx was officially organized in September by Catholic Health Initiatives, the Gary and Mary West Foundation, HCA Healthcare, Intermountain, Laura & John Arnold Foundation, Mayo Clinic, the Peterson Center on Healthcare, Providence St. Joseph Health, SSM and Trinity. Each founding member will provide capital to get the initiative up and running. More than 120 healthcare organizations have pledged their support. "Drug shortages have become a national crisis where patient treatments and surgeries are canceled, delayed or suboptimal," Martin VanTrieste, CEO of Civica Rx and former Amgen executive, said in prepared remarks. "We thank these organizations for joining us to make essential generic medicines accessible and affordable in hospitals across the country." Eighty percent of nearly 750 providers, payers and pharmaceutical companies polled for a Reaction Data survey said they are optimistic or cautiously hopeful that the new endeavor will change the status quo. Ninety percent of 605 hospitals and clinics surveyed said they would buy drugs from the new entity. While pharmaceutical companies were mostly doubtful the coalition could overcome the regulatory and logistical barriers, 29% of them expect the venture to be successful, while 38% of payers said the endeavor will succeed.